During today at Sony’s Investor Relations Day, Andrew House, Sony Computer Entertainment and Global CEO, has declared the PSVita as a “legacy platform” outside of Japan and Asia. The PSVita has failed to meet Sony’s expectation in the west while PS4 in the west has continue to outpace Sony’s expectation. This means PSVita will no longer be part of Sony’s corporate strategy. Attempts to use indie titles and promoting remote play with PS4 has failed to bring PSVita sales up to expectation. So what does this mean? 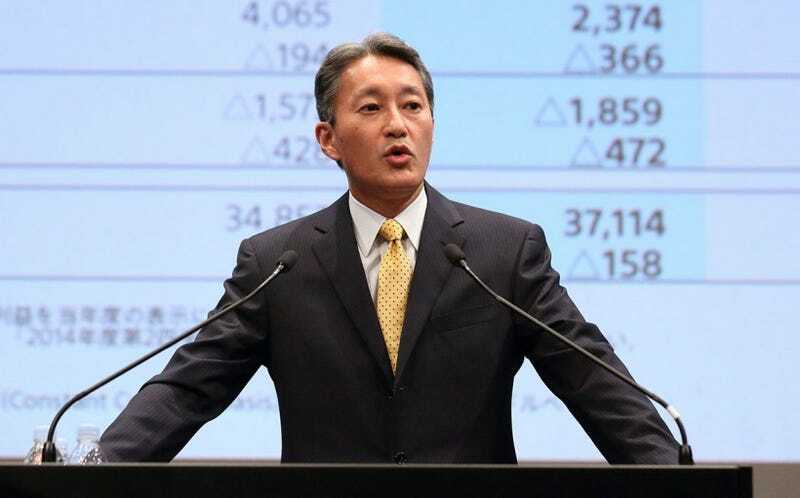 Outside of Japan and Asia, Sony will no longer bring major commitment and investment towards the PSVita.